We are the UK’s biggest trade fabricators of windows and doors, offering a unique standard of windows manufacturer service. To ensure our customers benefit from the best quality, we invest in – design and test – our products to create products that look stunning and performing outstandingly well. If you’re about to embark on a home improvement project, Sternfenster is a windows manufacturer you can trust. We offer a range of products from a carefully selected range of industry leaders, which enables us to provide our customers with a wide range of choice. Our portfolio of market-leading products includes uPVC windows, aluminium windows and timber windows. Contact us for further information or request a free quote. The Deceuninck design of window is unique, stylish and equipped with the latest technology. This extensive range of products enables us to provide our customers with high-performing products that suit the needs and budget of their project. Choose Sternfenster as your preferred windows manufacturer to access products that are industry-leading. 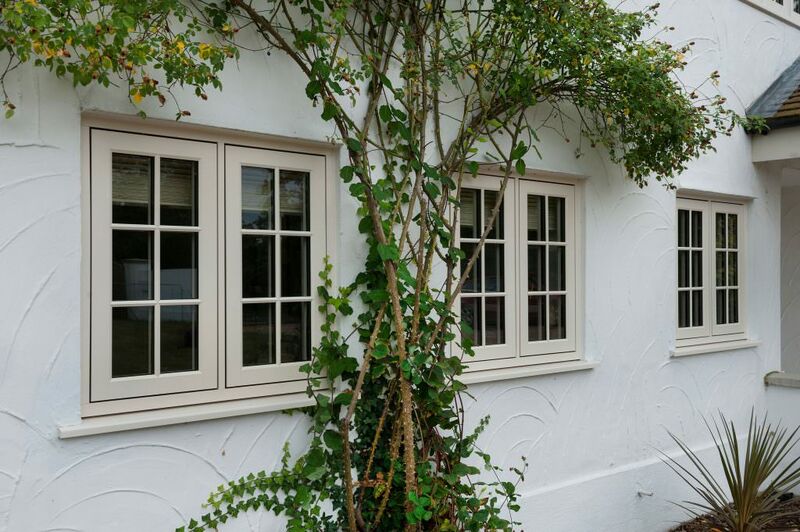 Deceuninck uPVC casement windows can be built to include an authentic wood effect that delivers the look of timber, but without the associated cost or the need for extensive maintenance. The super spacer technology in these windows also guarantees thermal performance that will keep your home or extension comfortable and warm throughout the year. 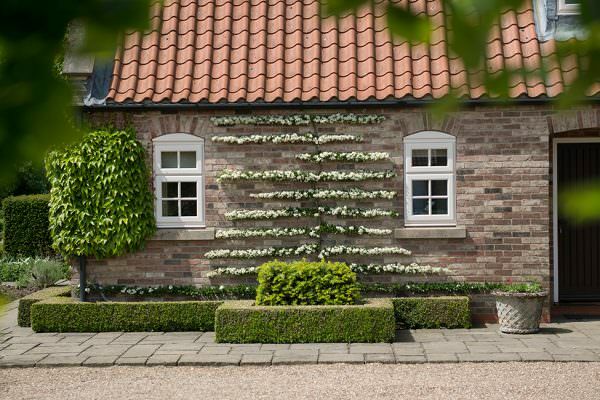 Style comes as standard with Deceuninck’s uPVC vertical sliding sash windows, too. The tilt and turn function in this design of window allows easy access for cleaning, while its thermally efficient design delivers an energy rating of ‘A.’ If you’re looking for a windows manufacturer with a difference, contact Sternfenster for further information about our Deceuninck range. If you have your heart set on aluminium, we can introduce you to a range of stunning windows that are both strong and optimally designed for superb long-term performance. These products form part of our Smart Systems range, each of which is strong, aesthetically outstanding and designed to optimise light entry. Sternfenster is a windows manufacturer with the range and quality of products needed to respond to your requirements. 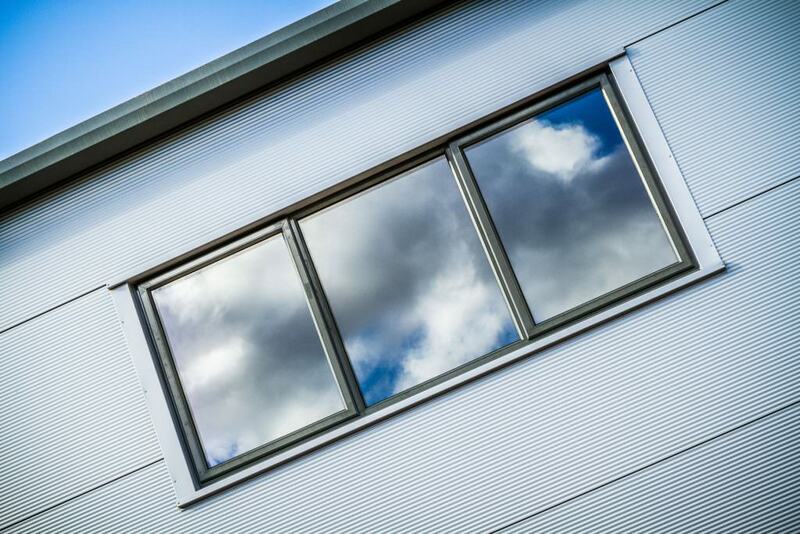 Whether you are a commercial or residential customer looking for a windows manufacturer, our range of tilt and turn windows from Smart Systems will meet your requirements in full. Contact us to find out about these windows, which comply with BS 7950:1997. Internal beading can be included in both a square or round edge format to provide better choice. Sternfenster has the capacity as a windows manufacturer to help its trade customers with their projects, too. 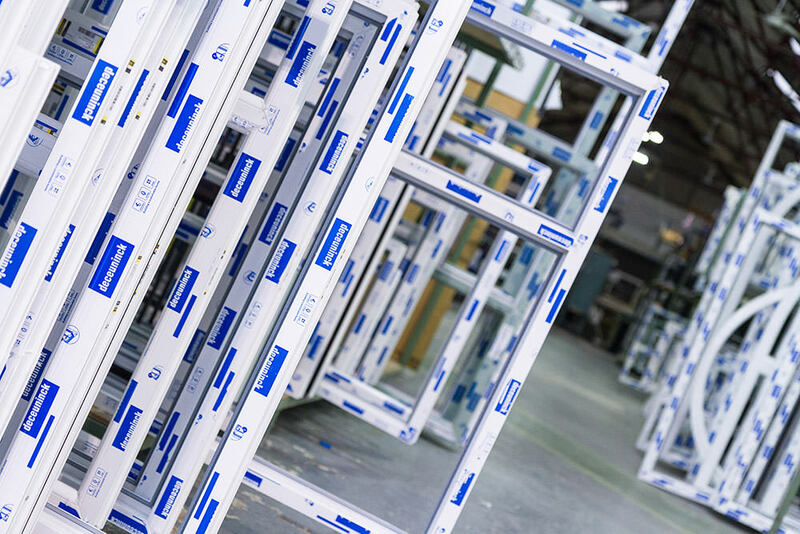 Take a closer look at the aluminium curtain walling products we offer. The seamless design of this product is met in equal measure by its incredible thermal performance, which is made possible by its clever polyamide thermal break system. A comfortable and energy-efficient environment can be achieved with our aluminium curtain walling. We’ve chosen Residence 9 as a windows manufacturer, because their products communicate the authentic look of timber at a fraction of the price. Built from uPVC, these replica windows will work well in almost any setting and won’t warp or corrode when exposed to extreme weather across a period of time. The authentic appearance of Residence 9 windows is underscored by modern technology that delivers outstanding performance. 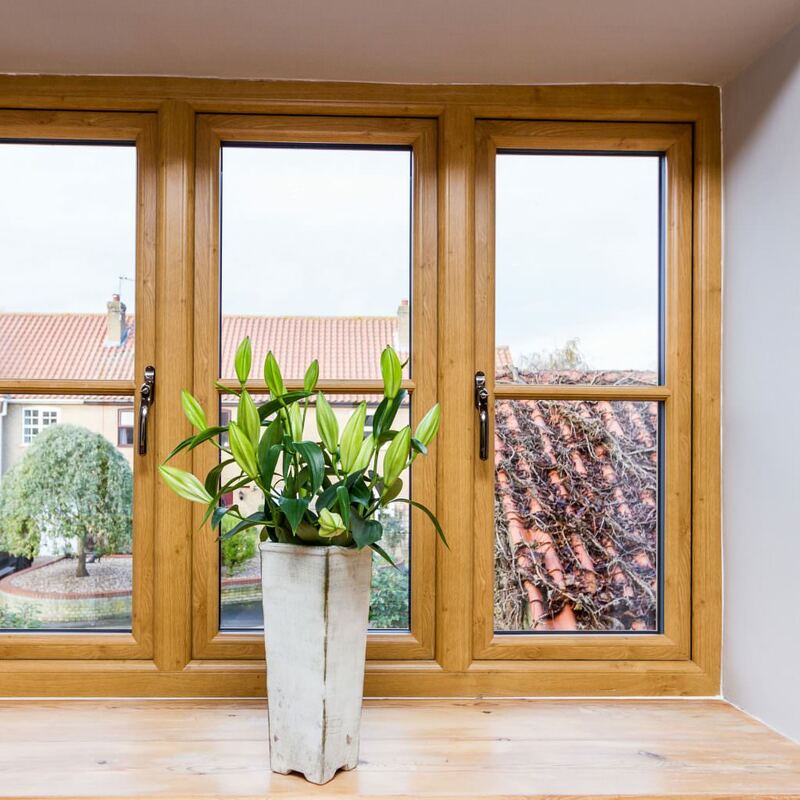 As an example, the thermally efficient design of every Residence 9 window ensures comfort all year round, added to which, you can choose double or triple glazing ranging from 28mm to 44mm. 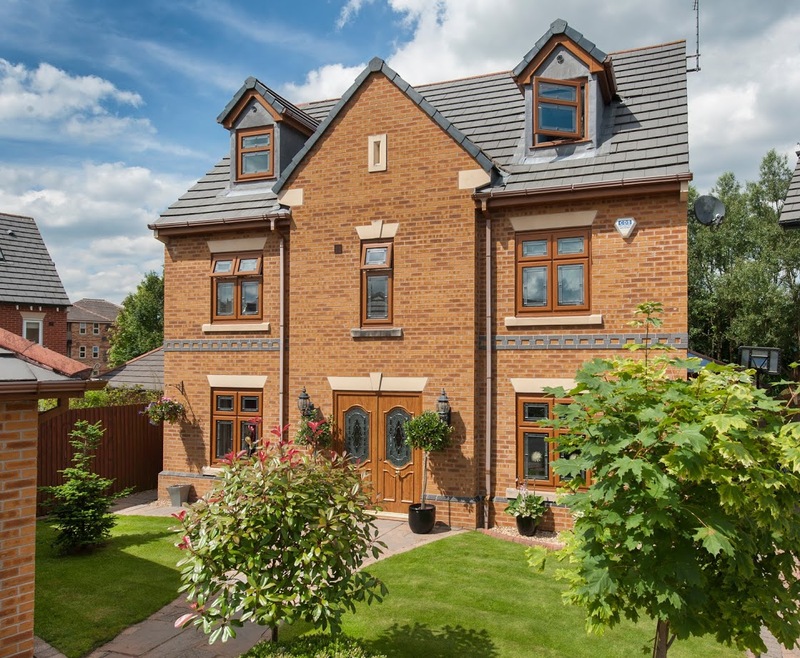 The combination of thermal technology – and market-leading double glazing – in each Residence 9 window means that a low U-value is fully achievable. All of this equates to lower running costs and better comfort. 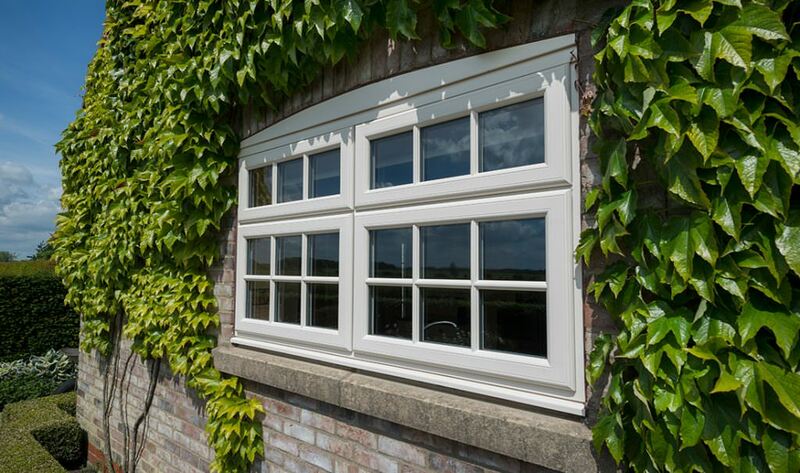 These are just a few of the reason we chose Residence 9 as a preferred windows manufacturer. StyleLine products are available exclusively from Sternfenster. These are uPVC windows of the highest quality, blending modern technology with flawless designs that makes them practically – and operationally – a valuable addition to any home. Why not get in touch with our knowledgeable team for further details? Why should you choose Sternfenster over an alternative windows manufacturer? Our StyleLine products built using an industry-leading manufacturing process that not only removes the need for grooves, but also ensures incredible structural strength. Styleline windows are built to last and add lasting market value and appeal. Security comes as standard with this product range. Fitted with a multi-point shootbolt locking mechanism and handles that use a key locking system, they will prevent almost any attempt to gain access to a property. The internal beading and steel reinforcements provide incredible strength and further deter intruders. Get in touch for more information about our extensive range of market-leading windows. We will be able to answer your questions and can provide a no-obligation quote for your further consideration.